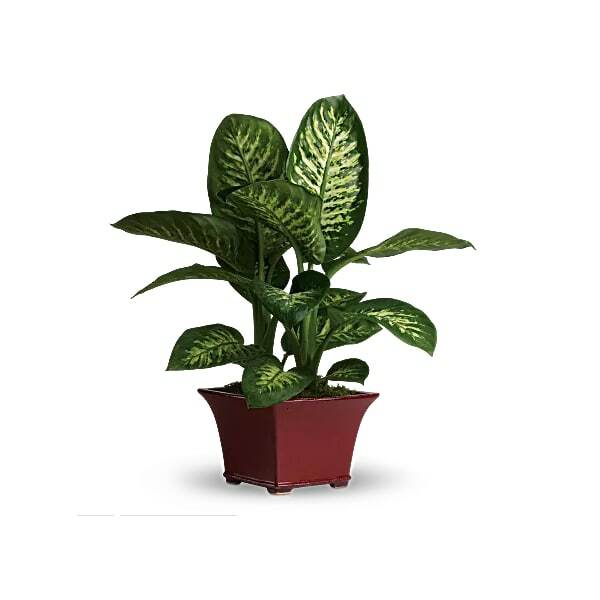 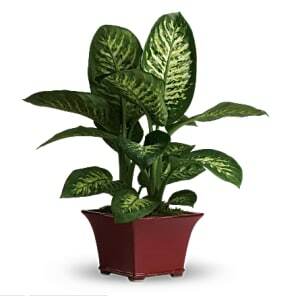 Large, lovely leaves and a low-maintenance personality make the dieffenbachia a popular houseplant. The easy-to-care-for floor plant features colorful leaves in various shades of green that freshen up any corner. 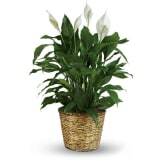 • Measures approximately 29" W X 31 1/2" H.
Flowers will be received by a Brunner Sanden Deitrick Funeral Home & Cremation Center's staff. 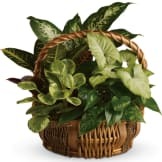 All of our flowers are designed and delivered by hand from a local florist in in Mentor.